Dr. Pallab Sinha Mahapatra received his Ph.D. and B.E. from the Department of Mechanical Engineering, Jadavpur University in 2014 and 2007 respectively. 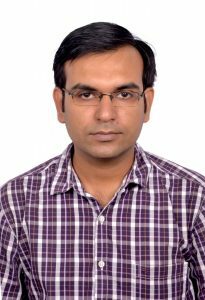 He worked as a Software Engineer at Infosys Technologies Ltd., Bangalore from 2007 to 2009 and as a post-doc researcher in University of Illinois at Chicago (UIC), USA from 2014 to 2016. 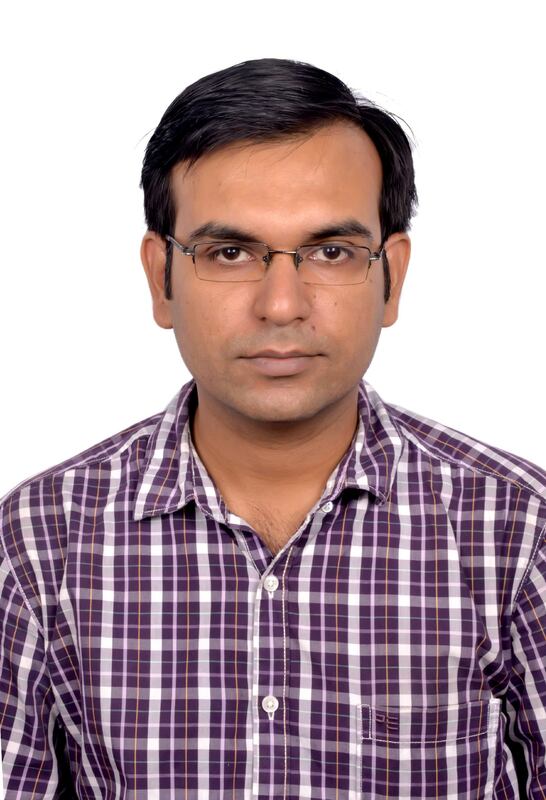 His research interests include (not limited to) Surface engineering and wettability patterning, Open surface microfluidics, Multiphase flow, Single and multiphase heat transfer. Theodore P. Koukoravas, Pallab Sinha Mahapatra, Ranjan Ganguly and Constantine Megaridis, Wettability-confined liquid-film convective cooling: Parameter study, International Journal of Heat and Mass Transfer, (2018) 126, 667-676. Souvick Chatterjee, Pallab Sinha Mahapatra, Ali Ibrahim, Ranjan Ganguly, Richard Dodge, Lisha Yu and Constantine M Megaridis, Precise liquid transport on and through thin porous materials, Langmuir, (2018) 34, 2865–2875. Uddalok Sen, Souvick Chatterjee, Pallab Sinha Mahapatra, Ranjan Ganguly, Richard Dodge, Lisha Yu and Constantine M Megaridis, Surface-wettability patterning for distributing high-momentum water jets on porous polymeric substrates, ACS Applied Materials & Interfaces, (2018) 10, 5038–5049. Pallab Sinha Mahapatra, Achintya Mukhopadhyay, Nirmal K. Manna and Koushik Ghosh, Heatlines and other visualization techniques for confined heat transfer systems, International Journal of Heat and Mass Transfer , (2018) 118, 1069-1079. Pranit Joshi, Pallab Sinha Mahapatra and Arvind Pattamatta, Effect of particle shape and slip mechanism on buoyancy induced convective heat transport with nanofluids, Physics of Fluids, (2017) 29, 122001.